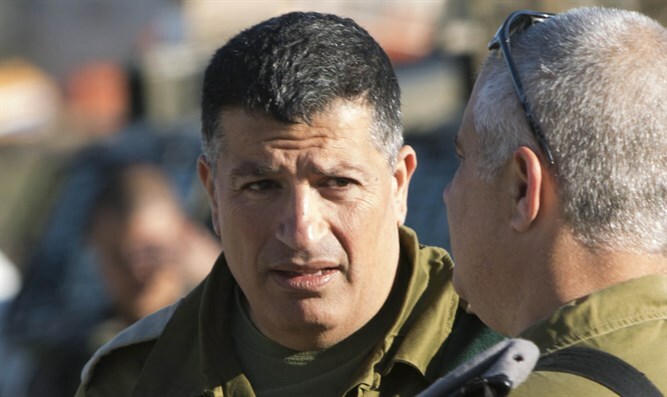 Head of The Coordinator for Government Activities in the Territories (COGAT), General Yoav Mordechai, referred on COGAT’s Facebook page in Arabic to the death this morning, Tuesday, of a 24-year-old Gazan electrocuted while working on a terror tunnel. “Between the electricity stolen from their Gazan brothers and the tunnels that are killing those they contain - the youth of Gaza are dying,” Mordechai wrote. “24-year-old Hani Faraj Shaluf died for nothing, electrocuted in one of the underground terror tunnels in Rafiah,” he added. “While Gazans need electricity and concrete to rebuild their lives and the strip, the Hamas terror organization disparagingly wastes their money on absurd goals that don’t help anything. “We emphasize another time that anyone who enters the terror tunnels will find nothing but death,” he concluded.